“Today we’re launching Facebook Live for everyone — to make it easier to create, share and discover live videos.” Mark Zuckerberg. He described the Facebook Live to be like having a TV camera in your pocket. Anyone with a phone now has the power to broadcast to anyone in the world. When you interact live, you feel connected in a more personal way. This is a big shift in how we communicate, and it’s going to create new opportunities for people to come together. He said . Facebook says the Live update will make it easier for users to create, search and comment on videos in real time. 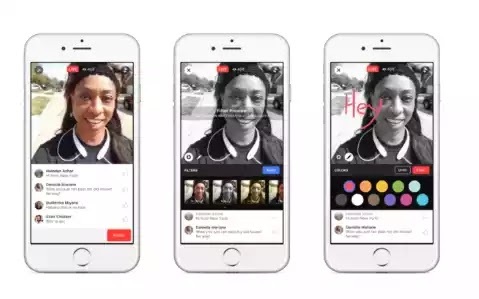 “With Facebook Live you can use your phone to share a moment instantly with the people you care about,” explained Fidji Simo, Product Management Director at Facebook, in a blog post. “This means your friends, family or fans can be there with you, and you can respond to their comments and see their reactions. Using the same reactions recently launched in News Feed, viewers will be able to select “love,” “haha,” “wow,” “sad” or “angry” emojis when watching a video. Facebook hopes it will be used for sharing family moments, help celebrities connect with fans and for reporting breaking news stories. The app update for Apple and Android devices will be rolled out in phases and take several weeks to complete. 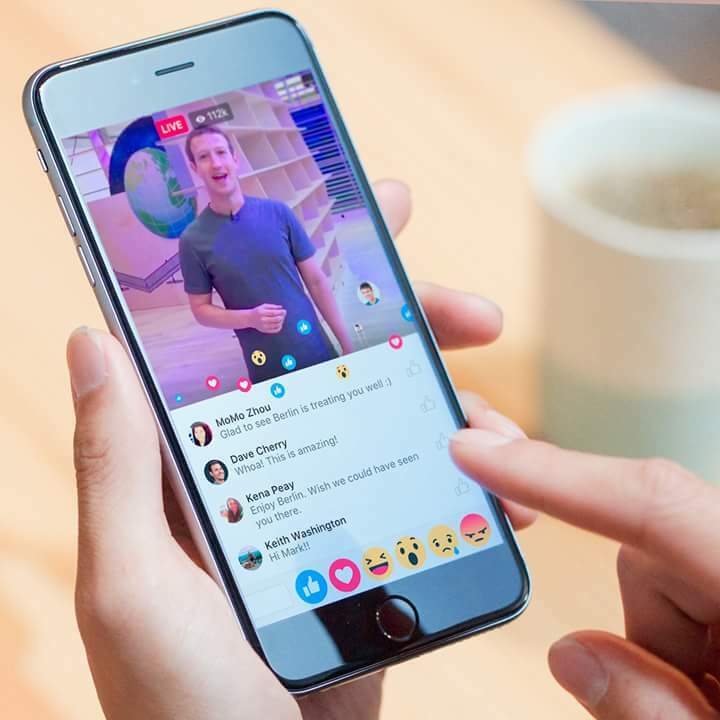 Will Cathcart, Facebook’s vice president of product management, told BBC’s Newsbeat that “live videos get 10 times as many comments as regular videos”. “As people get better cameras in their phones that can take better pictures and video, we’ve sought more and more to make video a well-supported part of Facebook,” he said. Well from our ends here at GeeksNg, we are eagerly waiting for the update, just maybe we might include Live Facebook Contact lol.